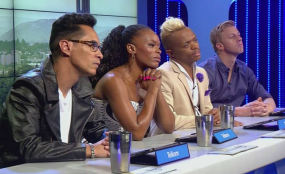 Idols South Africa judge and Metro FM presenter Unathi Msengana has been relieved of her duties over alleged racial and vulgar statements she made on a private tweet to a 19-year-old girl who commented on her show. 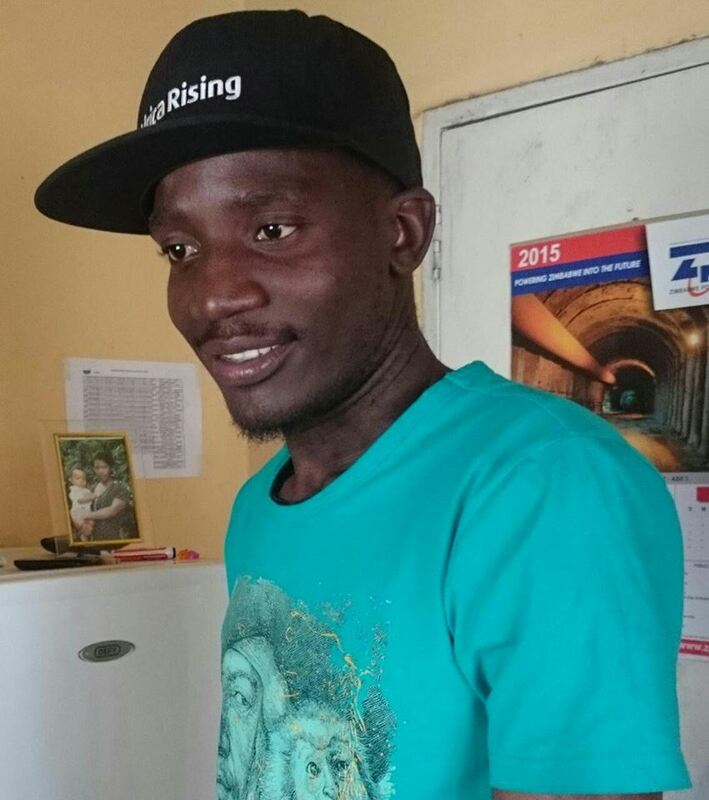 Msengana called the teenager a “psycho b***h” in a messy Twitter spat she posted on Tuesday. This triggered her suspension by the South African Broadcasting Corporation board led by Kaizer Kganyago the spokesman who said that Unathi just went overboard. “The questions she asked on air were valid and there was nothing wrong with her questions during the programme. We have no control over DJs and what they do in their private space, but our DJs should know that they are representatives of the brand. She took this way too far” he said. Kganyago said they have suspended her pending further investigations being undertaken. “We decided to put her off until we finish engaging with her about the issue. I cannot say when she will be back; she could be back at work tomorrow or any other day. The sooner we finish engaging with her, the quicker she can be scheduled back on air” he said. The circumstances surrounding the tweet are that on Monday the teenager only identified as ‘Jama’ had contributed to the trending #UnathiBeLike hashtag that was created to give examples of how Msengana’s logic had apparently failed. It is also alleged that the following morning Jama woke up to a number of surprising tweets from Msengana which said: “Do you think insulting me, my marriage and my sexuality is going to change your situation? You’re a f***ing idiot if so… you’re f***ing delusional if you think you can get personal. F*** your stupid mind. No amount is going to change our realities. You psycho b***h. F*** you twice over” read the tweet. After feeling bad about the whole suspension saga, Jama tweeted: “I’m not happy about what has happened to Sis Unathi. I honestly just wish the whole thing never happened” read her tweet. 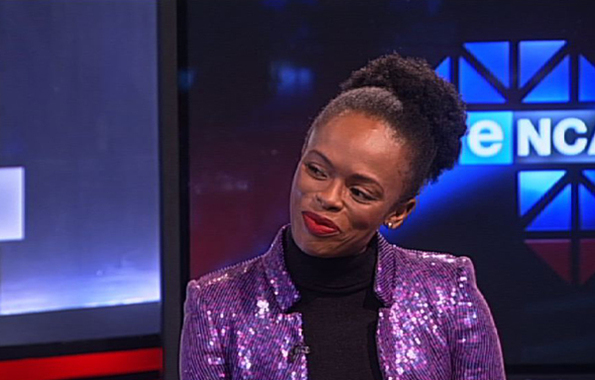 Reports state that Unathi has since apologised for her behaviour towards the minor.